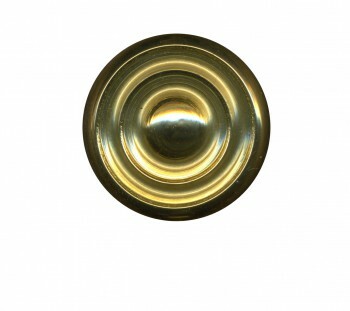 Have our exclusive, RS brass finish? 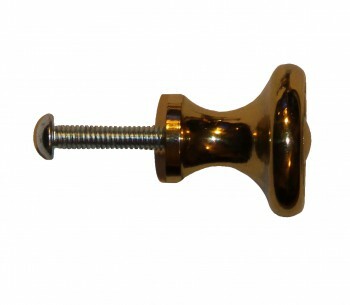 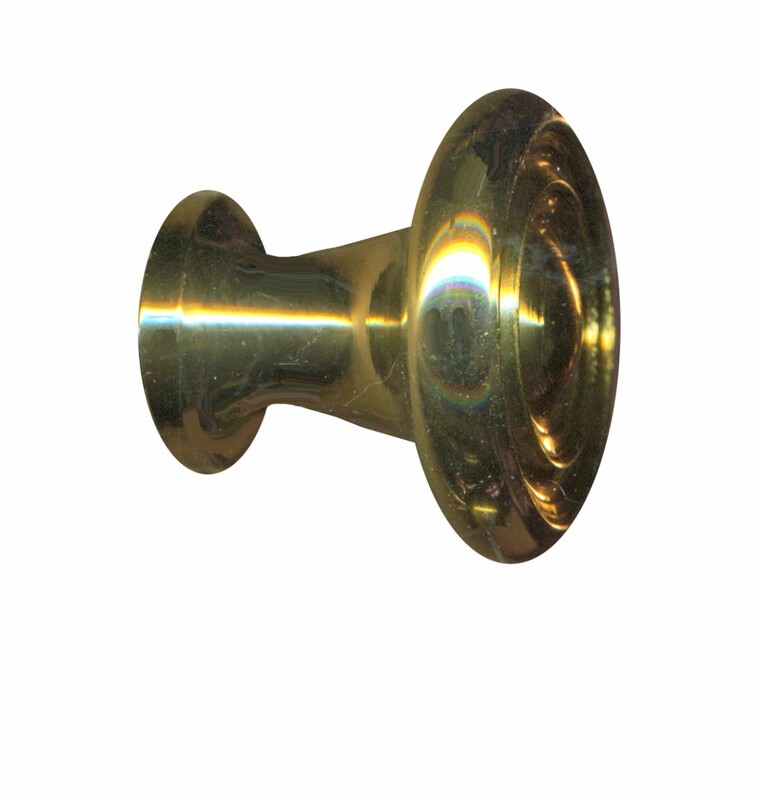 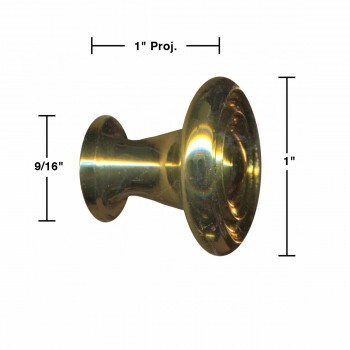 This cabinet knob features an tasteful yet simple design that will accentuate any cabinet or drawer in your home. This simple design measures 1 in. diameter and projects 1 in.